Service very helpful and efficient. 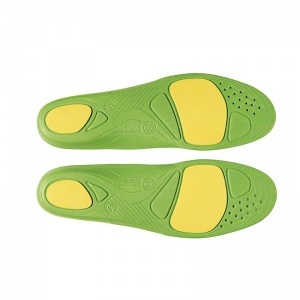 Insoles have increased comfort when walking. I would highly recommend.